The satellite will fly through Earth’s radiation belts, exposing its sensors to the ions and electrons trapped inside the planet’s magnetosphere, a bubble that shields Earth from the worst of cosmic radiation and solar flares. 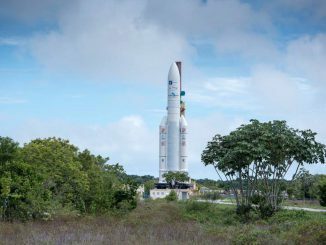 The Exploration of Energization and Radiation in Geospace, or ERG, mission will take off at 1100 GMT (6 a.m. EST; 8 p.m. Japan Standard Time) Tuesday, the opening of a one-hour launch window. The ERG spacecraft, weighing around 804 pounds (365 kilograms), is awaiting liftoff aboard an uprated version of the Epsilon launcher which had a successful maiden flight in September 2013. The Epsilon rocket will launch from the Uchinoura Space Center, a base run by the Japan Aerospace Exploration Agency on the southern Japanese island of Kyushu. 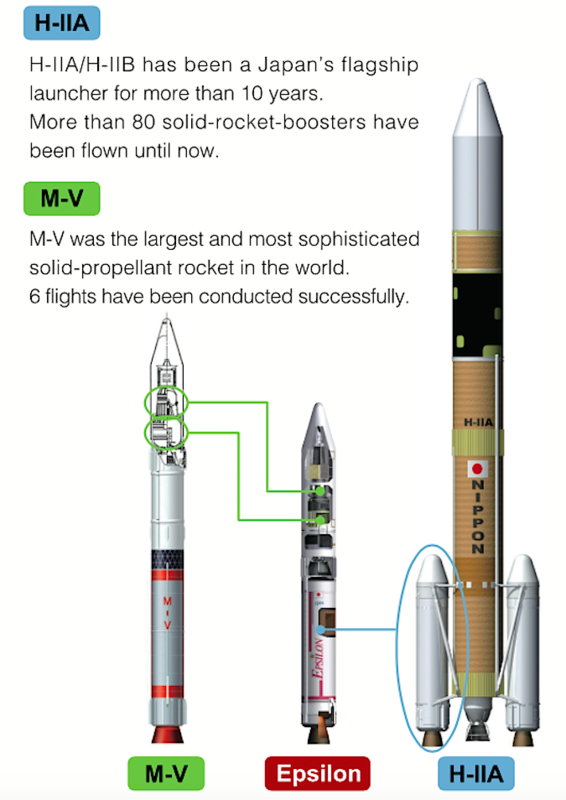 JAXA also managed development of the ERG mission and the Espilon 2 rocket. 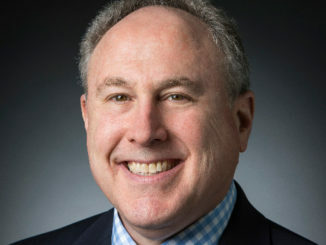 IHI Aerospace is lead contractor for the Epsilon launcher, a light-class booster sized to deploy small satellites, primarily for scientific and Earth observation missions. The three-stage Epsilon rocket burns all solid propellants, and it launches from the same facility previously used by Japan’s M-5 rocket family. Since the Epsilon’s maiden flight in 2013, engineers have upgraded the rocket to create an “enhanced” version with the capability to loft around 30 percent more weight into orbit. 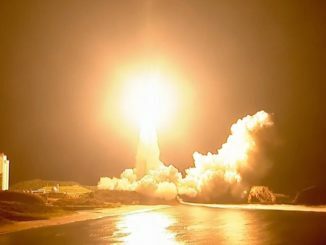 The Epsilon’s inaugural test flight came after an accelerated three-year development to merge technologies from Japan’s retired M-5 booster with parts derived from the country’s bigger H-2A rocket. The Epsilon’s first stage is similar to the booster stage from the 2013 launch. It is based on a strap-on solid rocket motors from the H-2A and H-2B launchers, producing around a half-million pounds of thrust in vacuum. The most significant enhancement for the Epsilon’s second flight is in the second stage, which carries nearly 9,500 pounds (4.3 metric tons) more propellant than the second stage flown in 2013. Engineers redesigned structural components of all three stages, replacing the aluminum stringer structure on top of the first stage with an aluminum honeycomb structure with carbon-fiber reinforced plastic. Designers also introduced a new tapered second stage structure, and a shortened segment on the third stage’s support structure. The modifications allow for simplified manufacturing and weigh less than parts on the original version of the Epsilon booster, according to JAXA. Other upgrades include a smaller-sized, lighter power distribution unit for the Epsilon’s second and third stages, and a payload fairing measuring 27 inches (70 centimeters) longer to accommodate slightly larger satellites. All told, the changes increase the overall height of the Epsilon rocket by more than 5 feet (1.6 meters) to stand 85 feet (26 meters) tall and give the launcher a slightly heavier liftoff weight of 105 tons (95 metric tons). 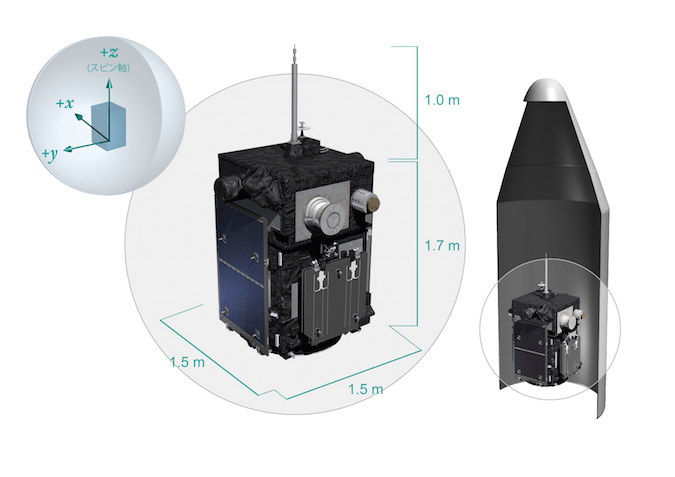 For Epsilon’s users, the upgrades mean the rocket can send up to 1,300 pounds (590 kilograms) into a polar sun-synchronous orbit around 300 miles (500 kilometers) above Earth, a common destination for Earth observation satellites. That is up from less than 1,000 pounds (450 kilograms) to the same orbit achievable by the original Epsilon design. Tuesday’s launch will hurl the ERG satellite into an egg-shaped orbit to take the craft through Earth’s radiation belts on each passage around the planet. The Epsilon launcher will fire away from the Uchinoura Space Center, and its flight computer will command the first stage’s electric steering actuators to pivot the booster nozzle to point the rocket on an easterly trajectory over the Pacific Ocean on an initial flight azimuth of 100 degrees. The first stage motor will consume its supply of pre-packed solid propellant at T+plus 1 minute, 49 seconds. The rocket will coast for nearly a minute, and the two-part nose fairing shielding the ERG spacecraft will jettison at T+plus 2 minutes, 30 seconds. The first stage will fall away at T+plus 2 minutes, 41 seconds, and drop into the Pacific Ocean. The Epsilon’s souped-up second stage motor is programmed to ignite at T+plus 2 minutes, 45 seconds, and fire for more than two minutes. Second stage burnout is scheduled for T+plus 4 minutes, 53 seconds, followed by separation from the third stage at T+plus 6 minutes, 38 seconds. Four seconds after staging, the third stage motor will ignite for about a minute-and-a-half, with cutoff expected at T+plus 8 minutes, 11 seconds. Deployment of the ERG spacecraft should occur at T+plus 13 minutes, 27 seconds. The target orbit for Tuesday’s launch has a perigee, or low point, of 136 miles (219 kilometers), an apogee, or high point, of around 20,600 miles (33,200 kilometers), and a flight track tilted 31.4 degrees to the equator. The ERG satellite will deploy its four solar panels, extend booms and antennas for its science instruments, and start its measurements of the Van Allen radiation belts early next year. The donut-shaped bands shrink and swell based on solar activity. Violent explosions from the sun can energize the radiation belts, especially the outermost of the two bands, sending electrons whizzing through space along magnetic field lines at nearly the speed of light. 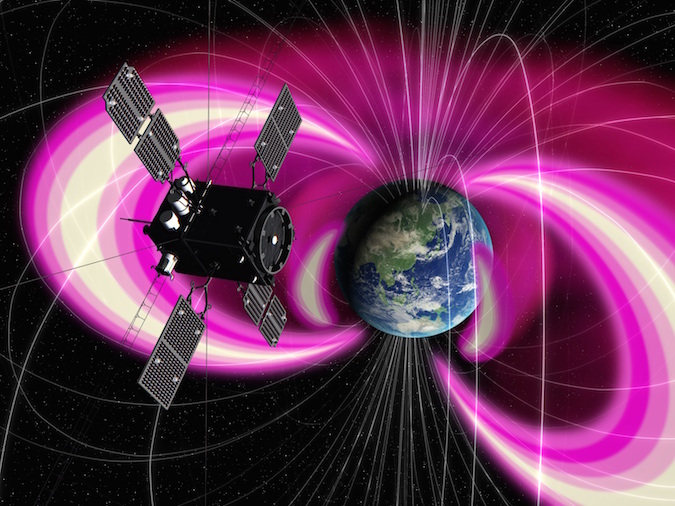 The high-energy particles can wreak havoc with satellite electronics, navigation and communications, and scientists want to know the physics that help trigger the geomagnetic storms, and how the particles propagate from the equator to higher latitudes. The mission is scheduled to last at least one year, working in conjunction with NASA’s Van Allen Probes, a pair of research satellites launched in 2012 with similar instrumentation as the ERG spacecraft.